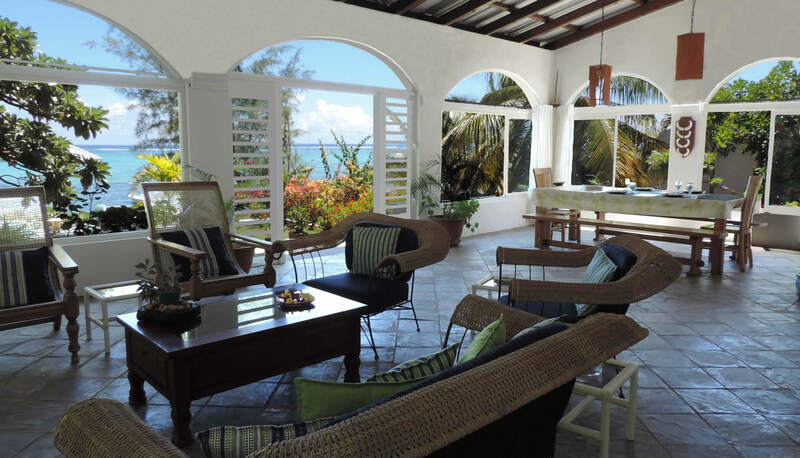 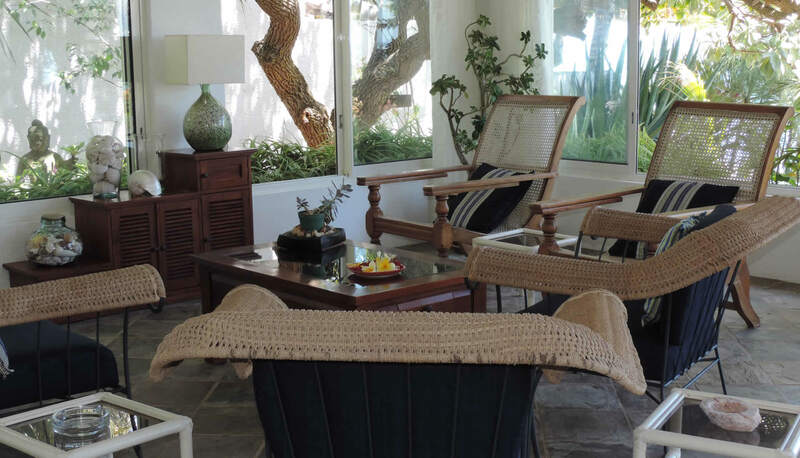 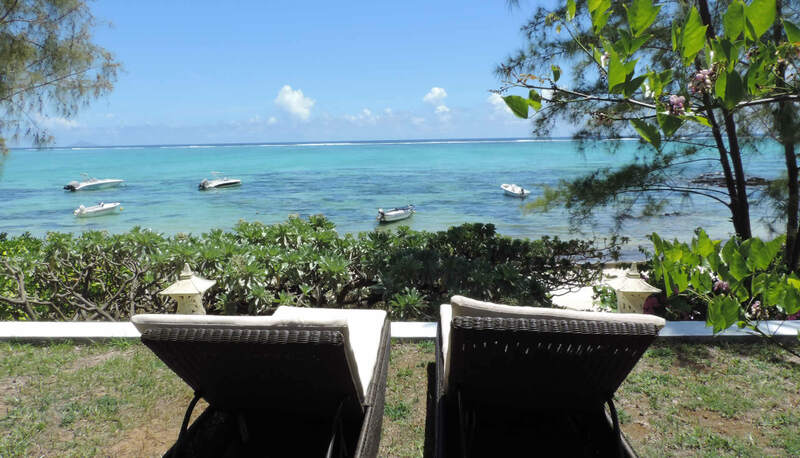 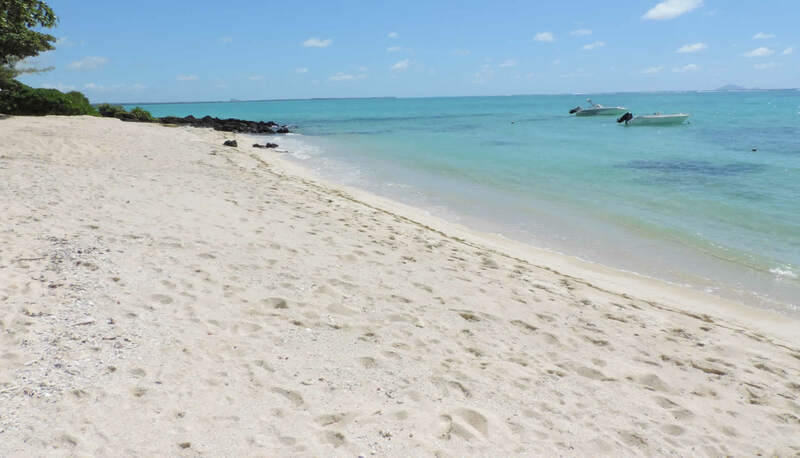 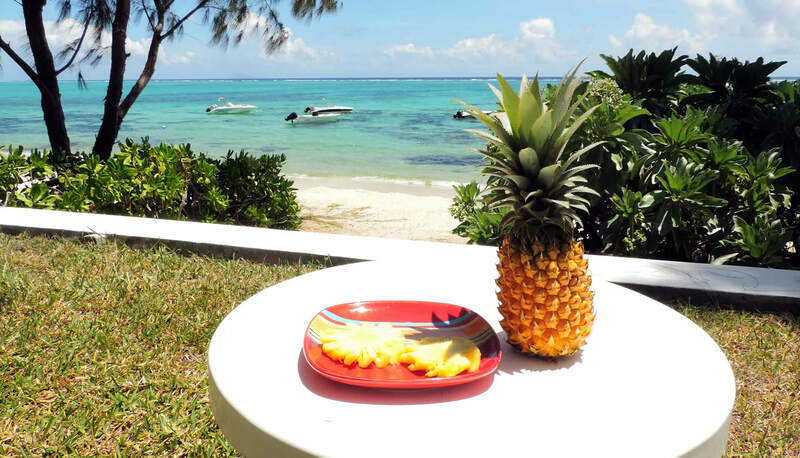 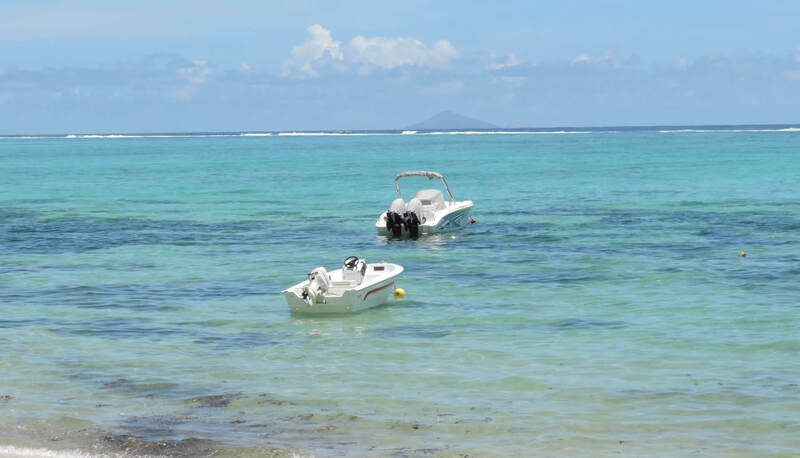 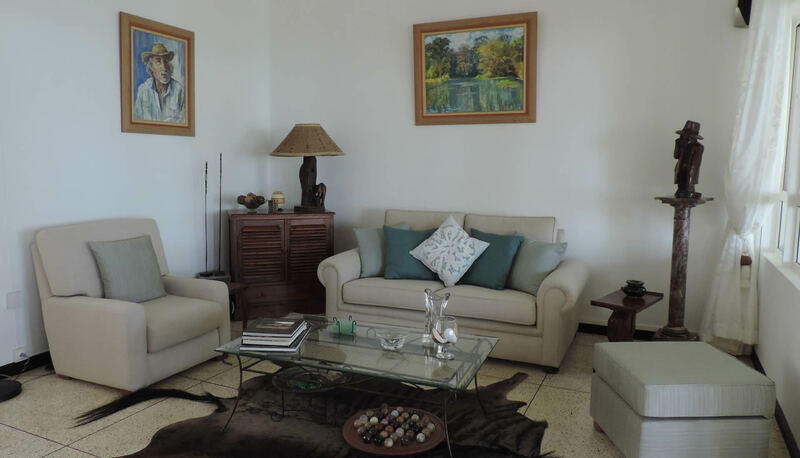 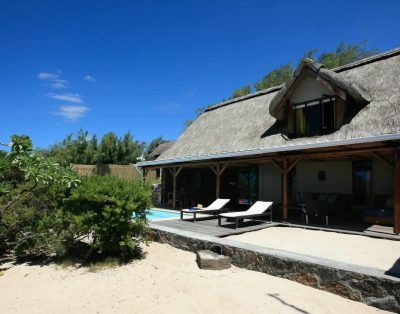 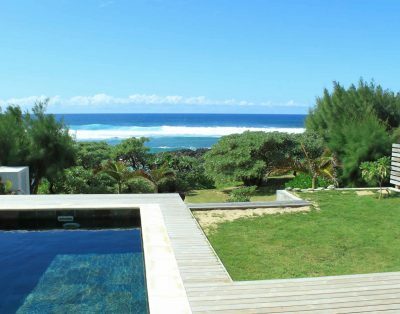 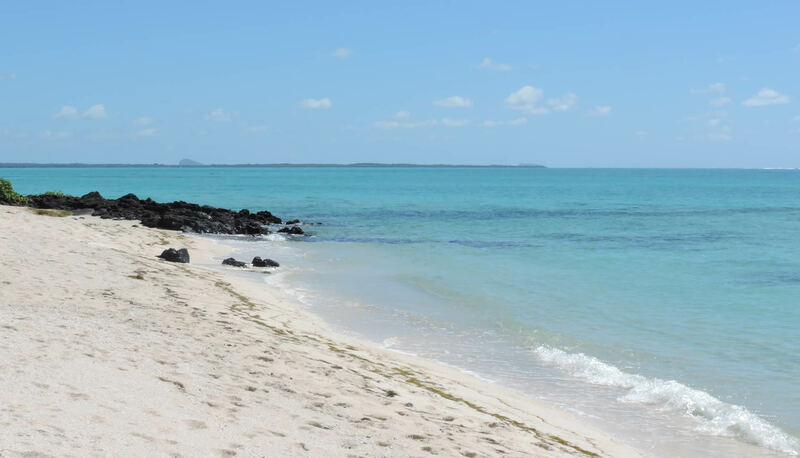 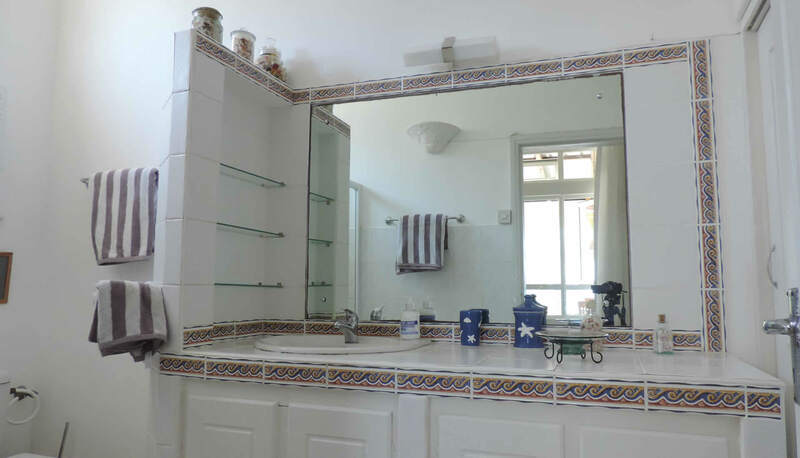 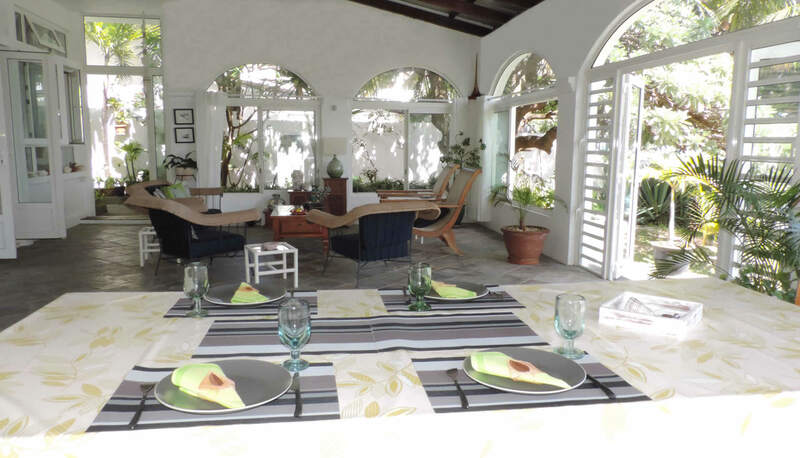 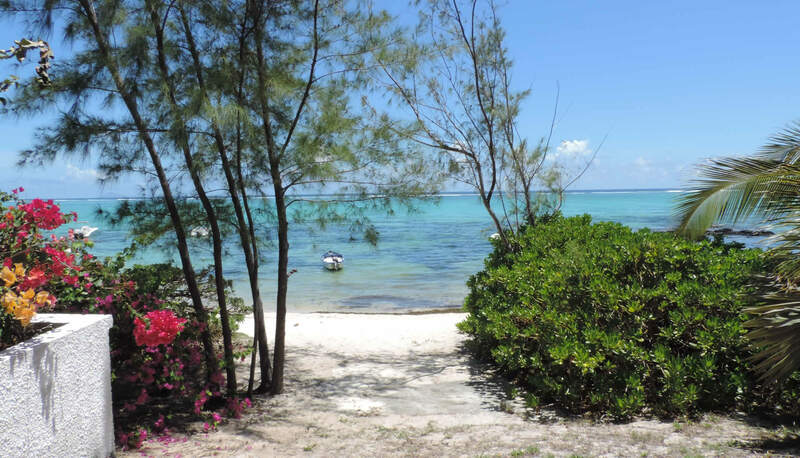 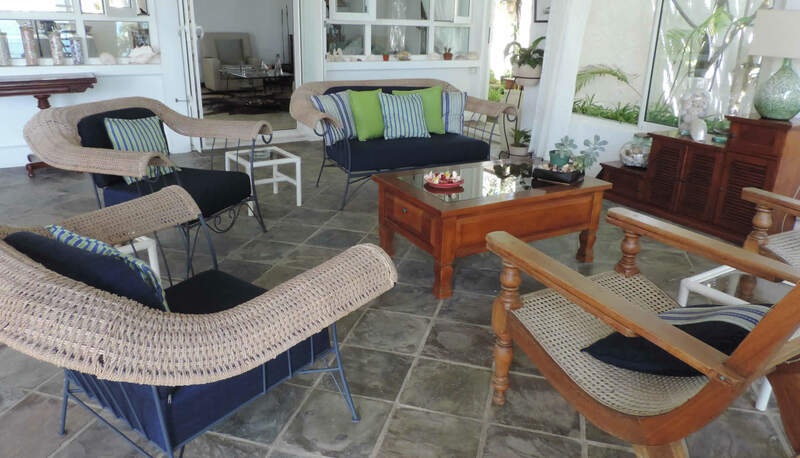 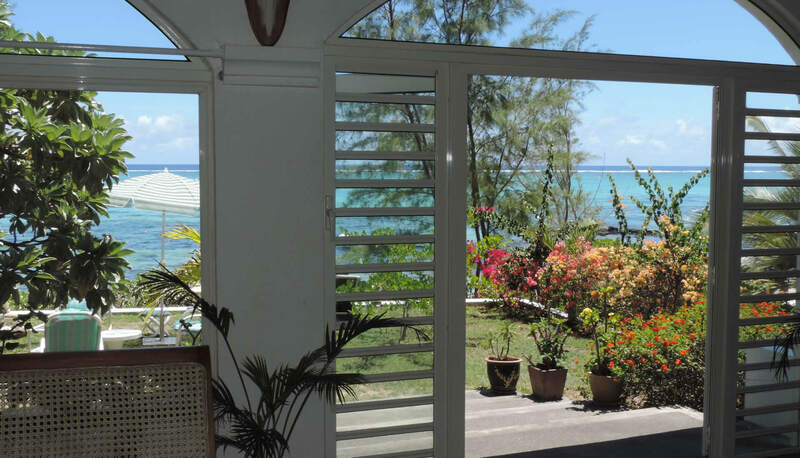 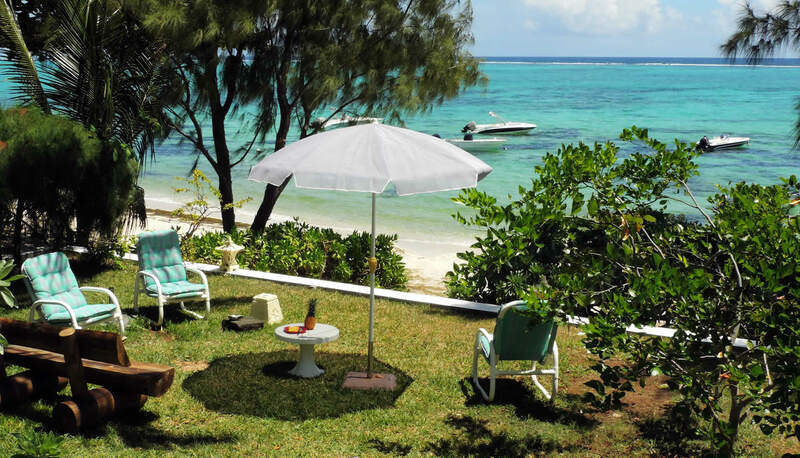 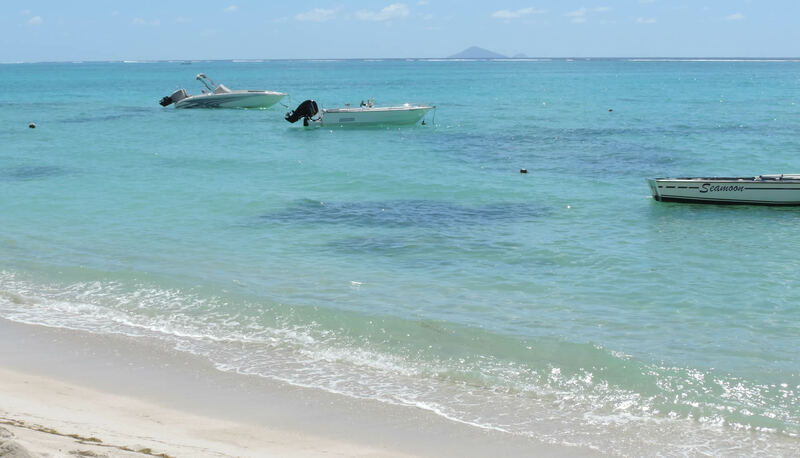 Villa Morane is a stunning 3 Bedroom beach house on Roches Noires Lagoon. 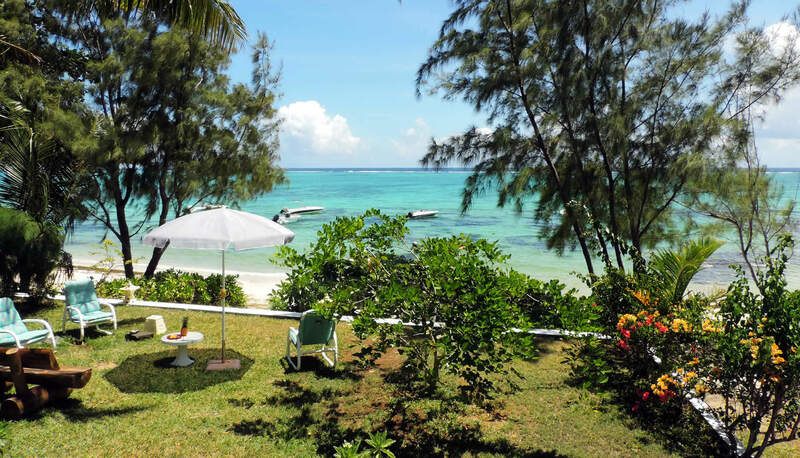 Wake up to the soothing ocean sounds, walk on the pristine white beach or enjoy afternoon kitesurfing session with your friends. 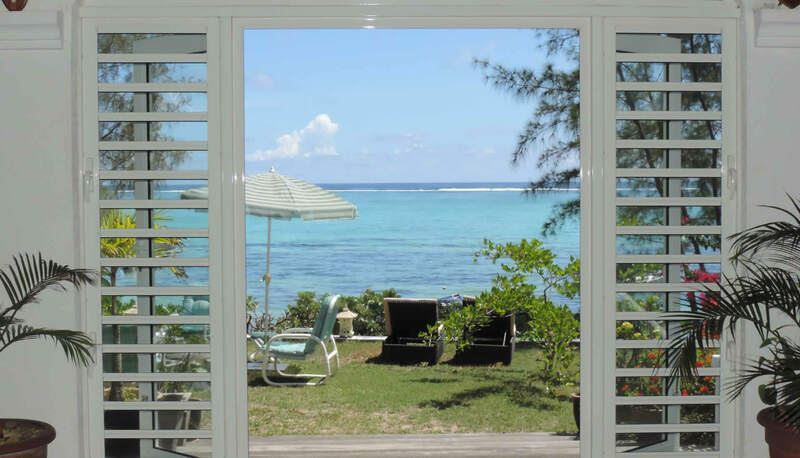 With a stunning view over the lagoon it overlooks the bay, while ensuring much privacy as the villa can hardly be seen from the beach. 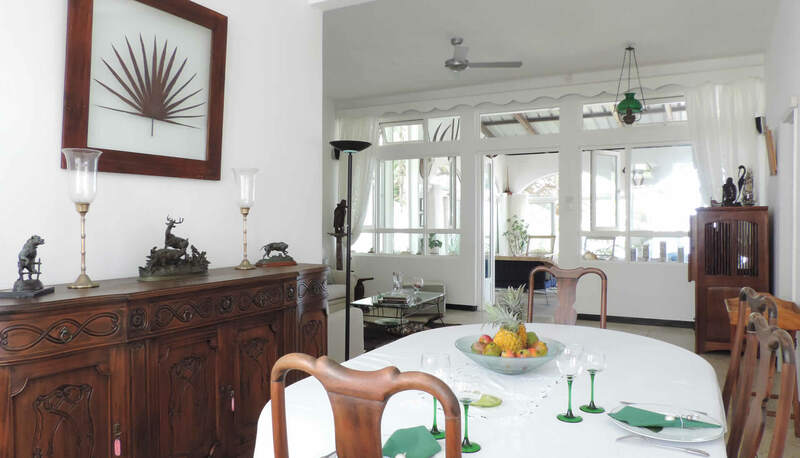 The house is situated in a residential neighborhood. 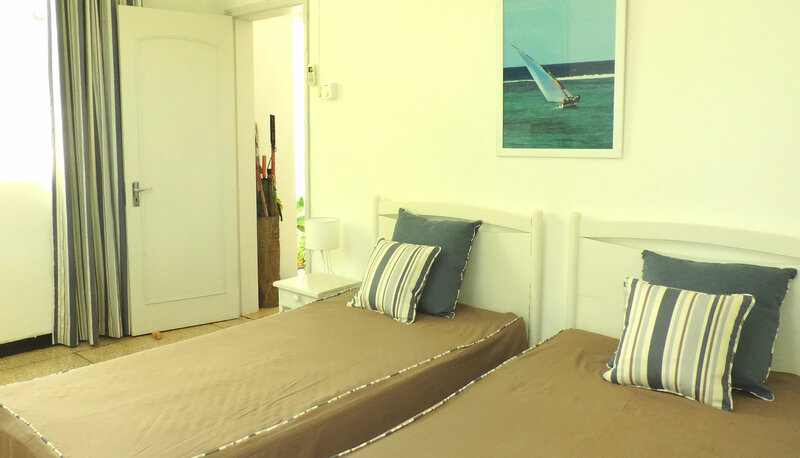 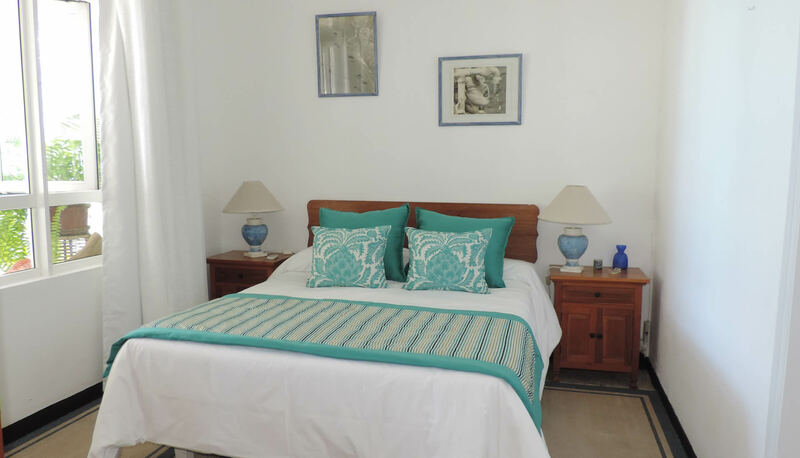 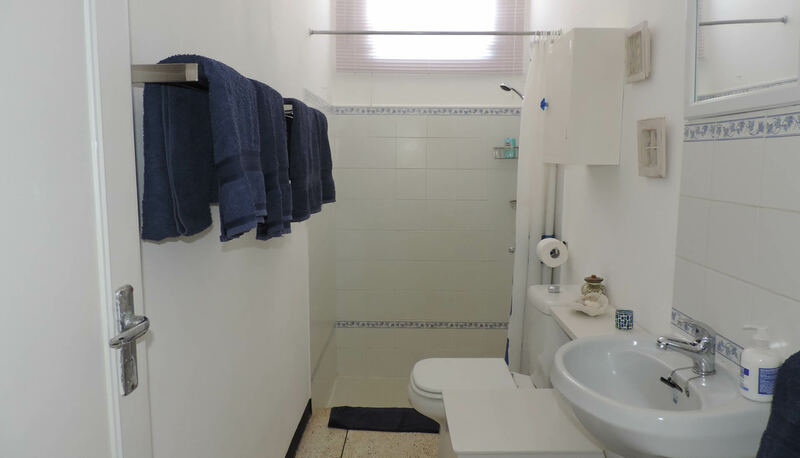 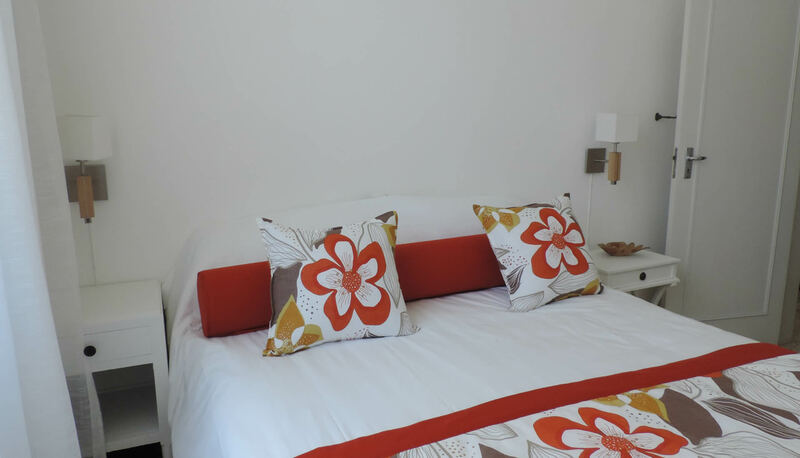 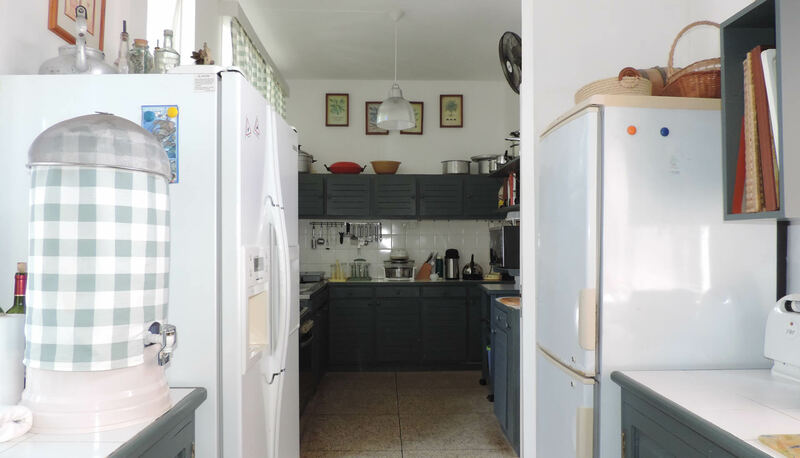 It has 2 double bedrooms and 1 twin bedroom, all 3 air-conditioned. 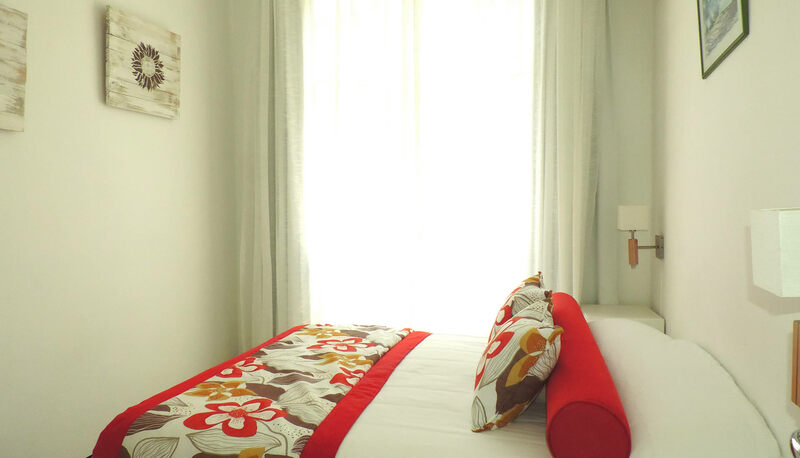 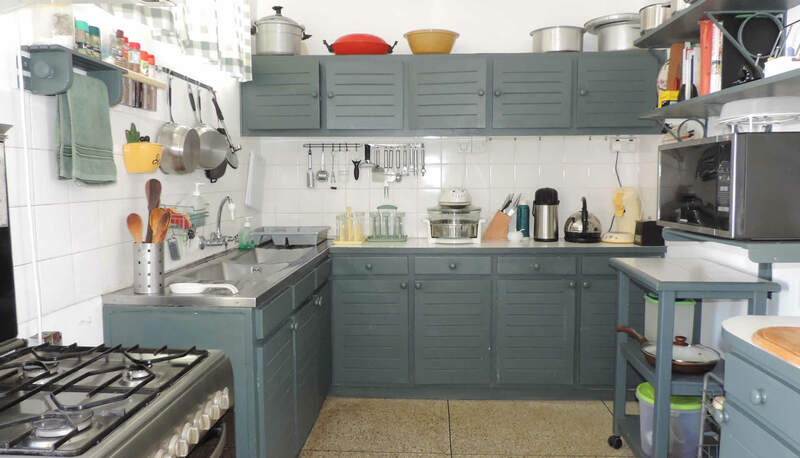 Service comprises cleaning, washing and ironing.